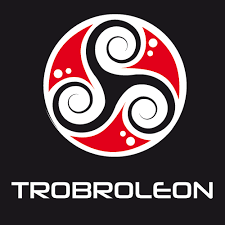 Tro-Bro Léon is a professional cycle road race held in Finistère, Brittany. It is often called ‘Le Petit Paris–Roubaix’ or ‘The Hell of the West’ due to its similarities with Paris–Roubaix, because Tro-Bro Léon includes 24 sections of dirt, cobble stones and gravel roads. 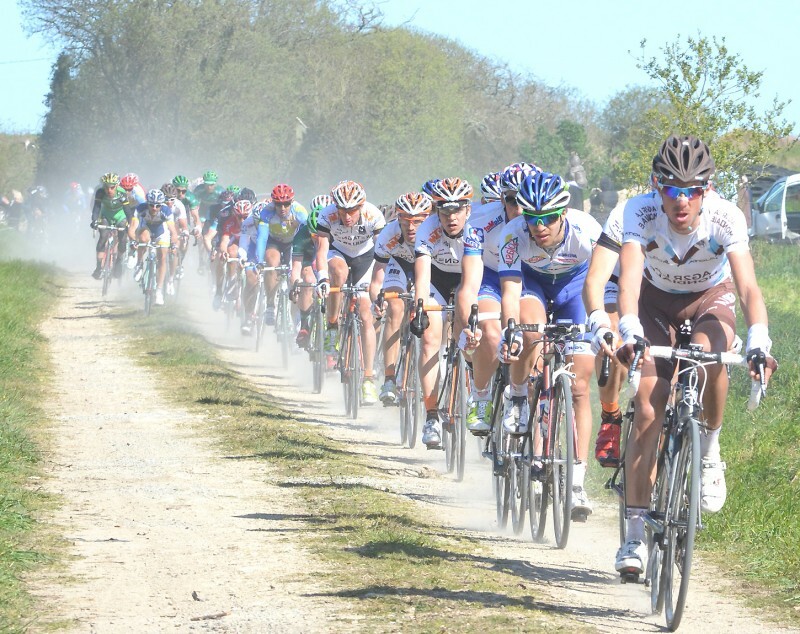 It is often called ‘Le Petit Paris–Roubaix’ or ‘The Hell of the West’ due to its similarities with Paris Roubaix, because Tro Bro Leon includes 24 sections of dirt, cobble stones and gravel roads on the rolling and windy roads of Brittany, France. Success Cycling take you right in the heart of the professional peloton with onboard footage to give you an awesome virtual ride experience. The workout consists of 8 x 3 minute Vo2 max intervals to really bring on your speed and performance. 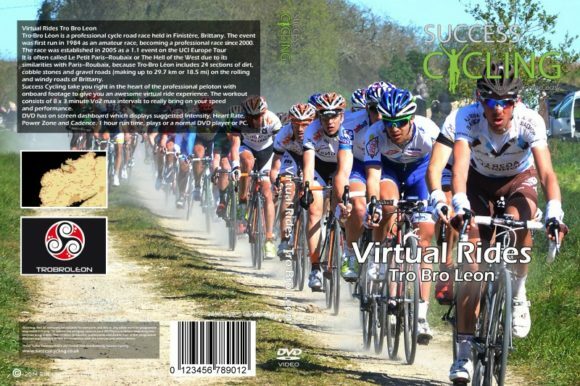 DVD has on screen dashboard which displays distance left to summit, current average gradient %, recommended RPE intensity and cadence and also features workout music to add to your training enjoyment.